John Wiedman is the married forty-nine year old father of three boys, ages 28, 18, and 13. Although he has no formal medical training, Wiedman is a self-proclaimed "professional insomniac" based on his years of on-the-job training. 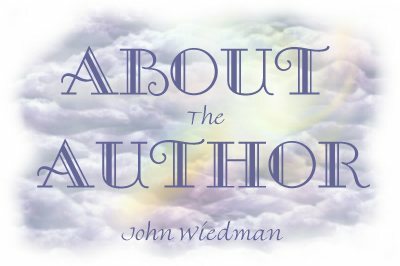 Wiedman's story is reinforced through the inclusion of discussion group posts from sleep disorder sites on the Internet. The posts from authors around the world echo Wiedman's experiences while presenting the reader a look at what the Internet has to offer. ©2011 John Wiedman. All rights reserved.